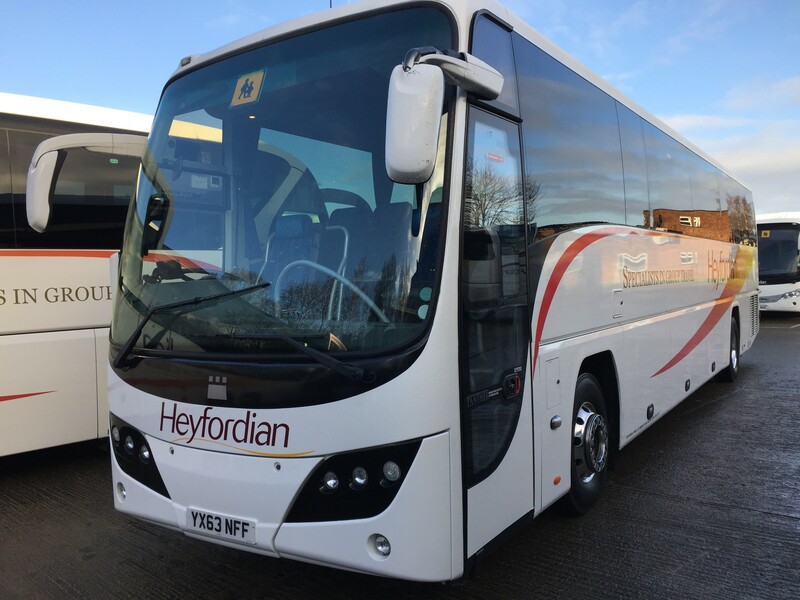 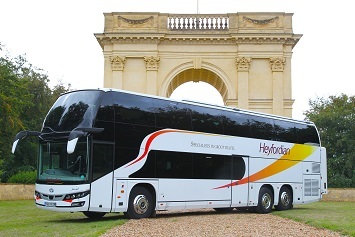 Heyfordian operates a fleet of coaches and minbuses ranging in size from 16 to 82 seats driven by well-trained professional drivers. 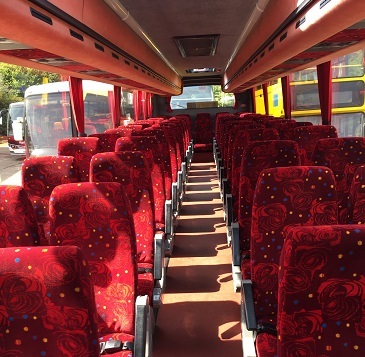 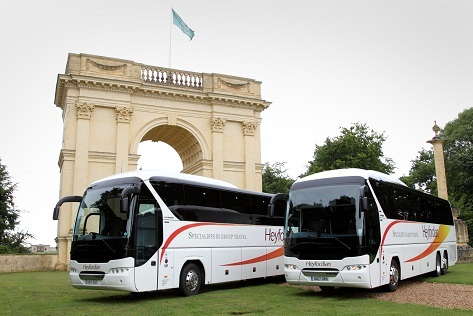 For coach hire in Oxford, Bicester, Buckingham, Milton Keynes or High Wycombe call your local number for a competitive quotation. 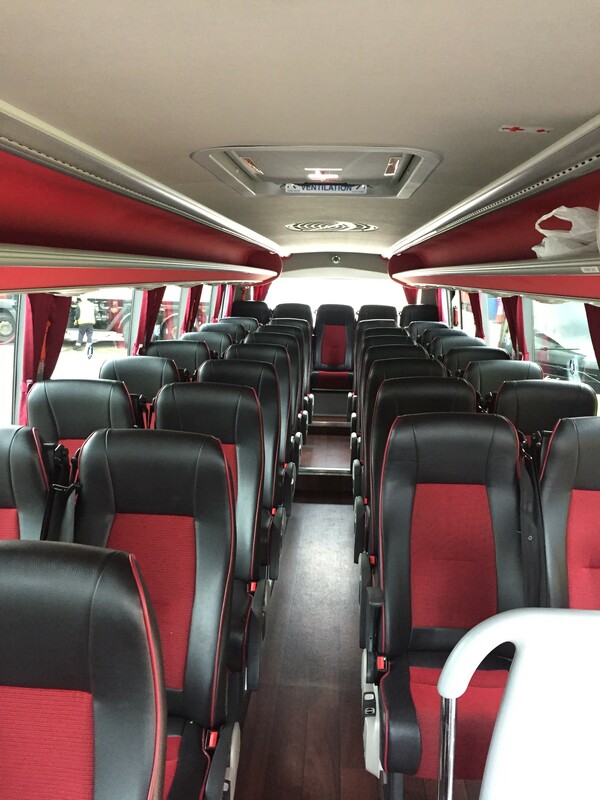 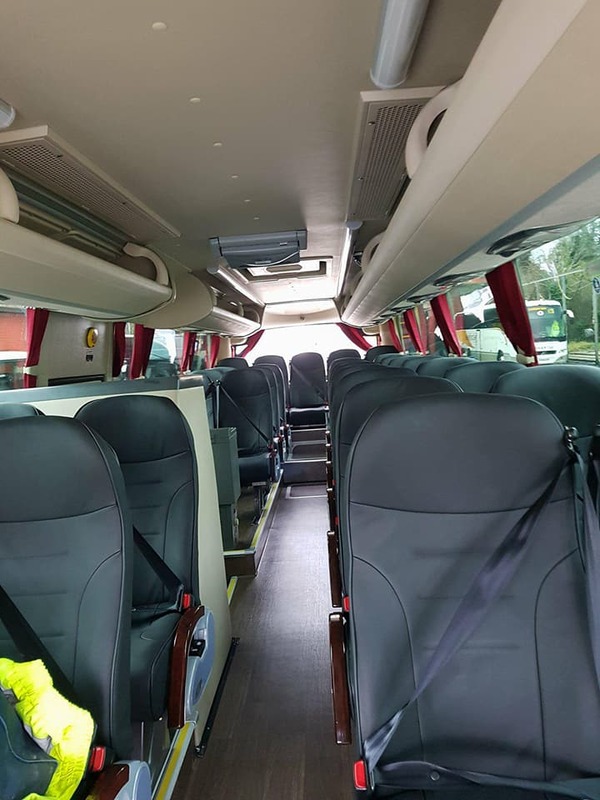 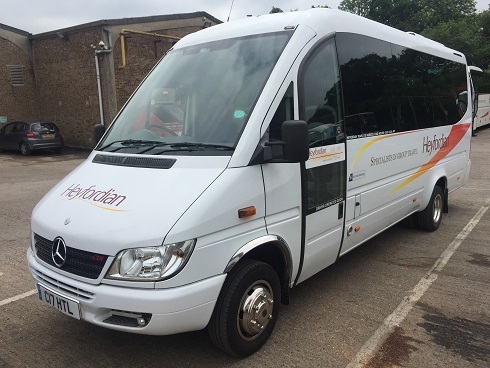 We can provide a vehicle for all your travel needs – from a day out in London to a night at the theatre, a multi-day tour, school educational trips, river cruises, small and large group airport transfers, afternoon teas and visits to historic houses and gardens. 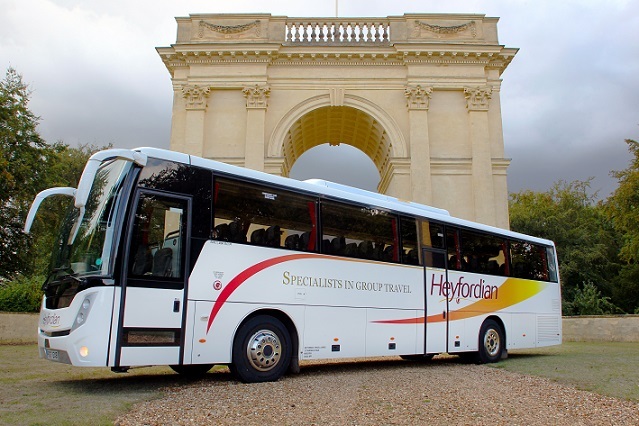 Heyfordian’s customers travel in comfort and safety and arrive at their destination feeling relaxed and refreshed. 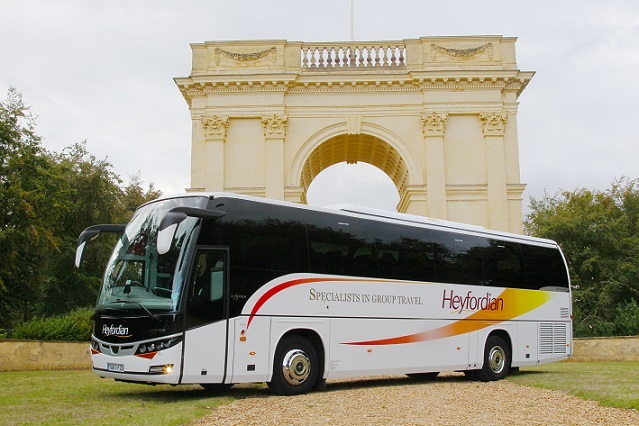 So, for quality coach travel or hire in Oxford, Banbury, Bicester, Milton Keynes, Aylesbury, Buckingham or High Wycombe to any destinations in the UK or Europe please contact us – we’ll be only too pleased to talk with you! 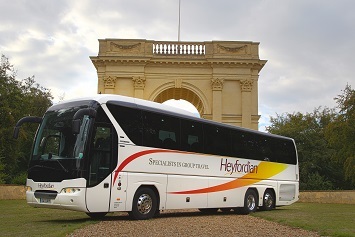 Heyfordian Travel currently holds a International licence.